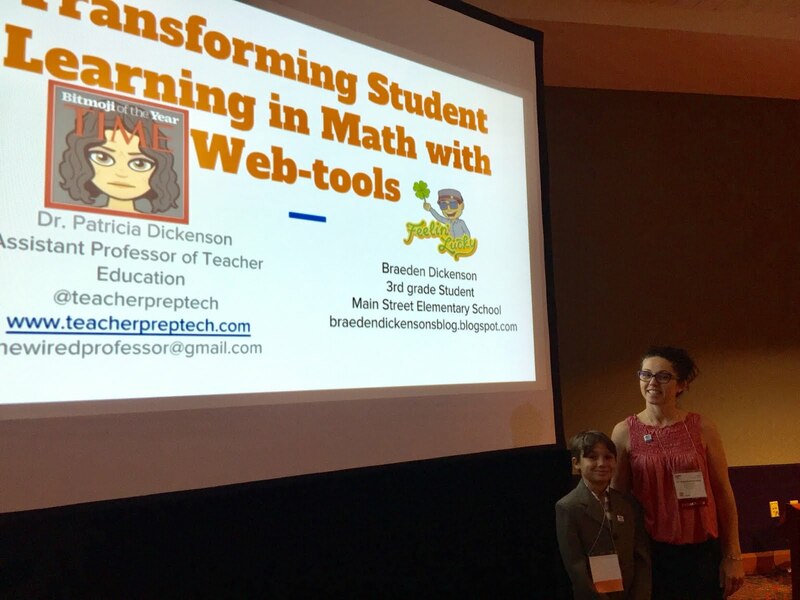 My son Braeden and I are at ISTE today for his first conference presentation. We had a packed room of 60 plus teachers, mostly teachers of mathematics who wanted to know our approach to math instruction using technology tools. 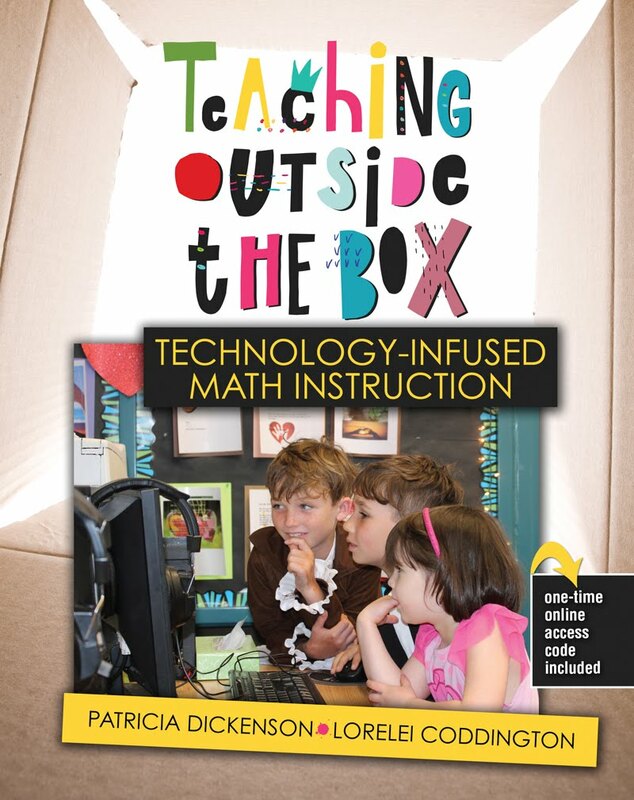 Technology is no panacea to good math instruction. At the root of good math instruction is the teacher with content matter expertise. Web-tools support the teacher to scaffold and individualize instruction, build a classroom community and assess student understanding in both formal and informal ways. These tools are best used with open-ended tasks that lend itself to multiple representations and solution paths. No matter what tech tool you use nothing can supplant the personal connections teachers make with students in the classroom. Open-ended tasks are best rooted in the lives of the students you teach. My students might be into legos but your kids might enjoy Mindcraft even more. Be sure you are always providing your students with multiple representations and means of expressing their knowledge. Students are engaged with using technology but they also need hands-on learning experiences that allow them to make real-world connections. I strongly suggest starting with the concrete and moving to the abstract. 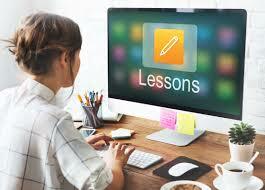 The classroom is transformed with technology when students are allowed to share their work with others in the class. 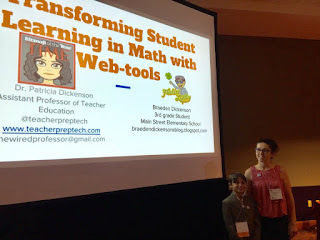 There is always more than one teacher in the classroom and as Braeden proved today in our ISTE presentation sometimes our students can become our best teacher!